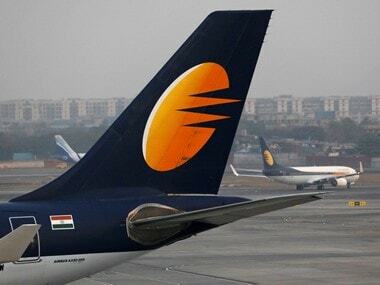 New Delhi: SpiceJet Chairman and Managing Director (CMDO Ajay Singh made a strong pitch to the government Tuesday to give domestic carriers a 'level playing field' with international carriers who enjoy tax benefits and consequently become able to cushion the impact of high jet fuel prices. He said domestic carriers needed to raise fares, which was 'incredibly' important to remain financially healthy and sustain the growth trajectory in the Indian aviation market. "What's happening today is quite scary, oil prices are high for every airline in the world but in India we are compounding the problem by also taxing the oil... Our oil is actually costing the airlines in India for domestic travel 30 percent more than those costing the airline around the world," Singh said at a plenary session of the International Aviation Summit here. 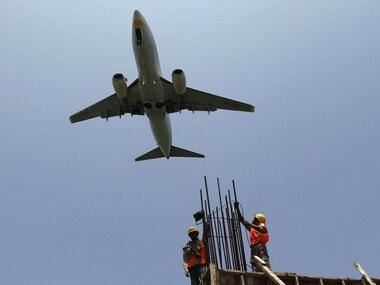 "If India truly aspires to be a global aviation power, we need to get a level playing field. Give us the same cost structure, same cost base that is enjoyed by airlines across the world and then let us compete with the foreign carriers," he said at the event which was attended by Civil Aviation Minister Suresh Prabhu, his deputy Jayant Sinha and many Aviation Ministry officials. 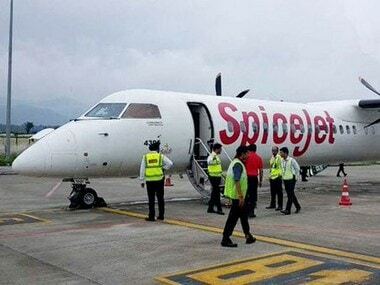 The SpiceJet Chairman and Managing Director (CMD) said domestic carriers have to raise airfares to remain financially healthy, as he observed that a five-seven percent hike in airfares has not adversely affected passenger demand. 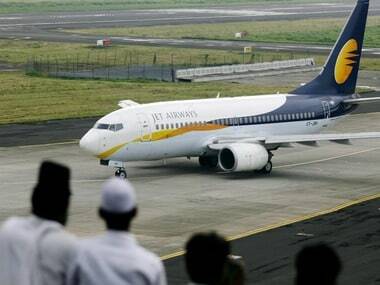 "There is scope for airlines to actually raise fares and not lose much by way of demand in this market. I hope better sense will prevail and airlines will do this in the coming times because it's incredibly important that airlines are financially healthy. Because without that, the whole big revolution that we are growing on in India will lose out soon," he said.